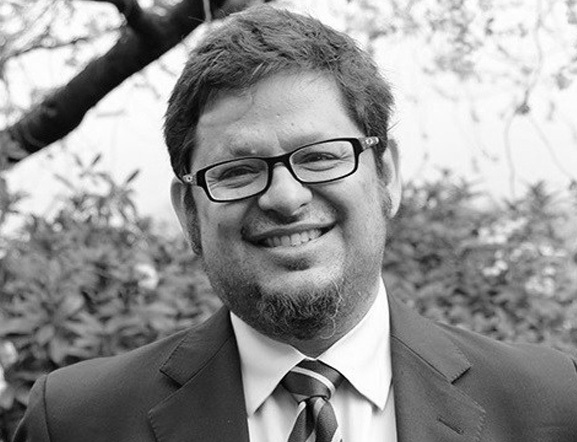 Dr. Mario Herrero is a Chief Research Scientist and Office of the Chief Executive Science Leader at CSIRO Agriculture and Food and Honorary Professor of Agriculture and Food Systems at the University of Queensland, Australia. Dr. Herrero has more than 20 years’ experience working on strategic agricultural Research for Development projects in Africa, Latin America, Asia and Europe. Before coming to Australia in 2013, he spent 12 years in Kenya, leading the Sustainable Livestock Futures and Climate Change programmes and the Targeting Pro-Poor Interventions team at the International Livestock Research Institute (ILRI). Dr. Herrero is known team player and relentless collaborator, with an extensive network of partners and donors. He works in the areas of global food nutrition and security, global change, sustainable development pathways for smallholder systems, ex-ante impact assessment, and multi-scale integrated assessment. He has experience working at different scales, from the animal to the global level. Dr. Herrero spent the last 15 years building and leading highly successful research programmes with varied science agendas. He builds high output, outcome orientated, balanced teams of the highest calibre through his ability to empower, nurture and mentor colleagues, provide flexibility and allow for maximum creativity. • The Human Development Report. Dr. Mario Herrero has published more than 400 fully refereed papers, book chapters and reports in his areas of expertise. He is currently on the editorial boards of The Lancet Planetary Health, Agricultural Systems, Global Food Security, Agriculture and Food Security, Tropical Grasslands, Frontiers in Sustainable Food Systems, and has been a guest editor for the Proceedings of the National Academy of Sciences journal (PNAS).